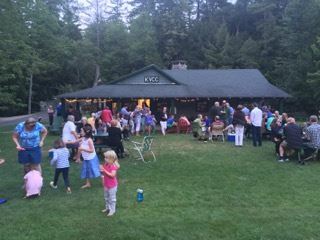 One of the things that makes KVCC special is the variety of social events scheduled throughout the summer. There is always something going on at the KVCC! 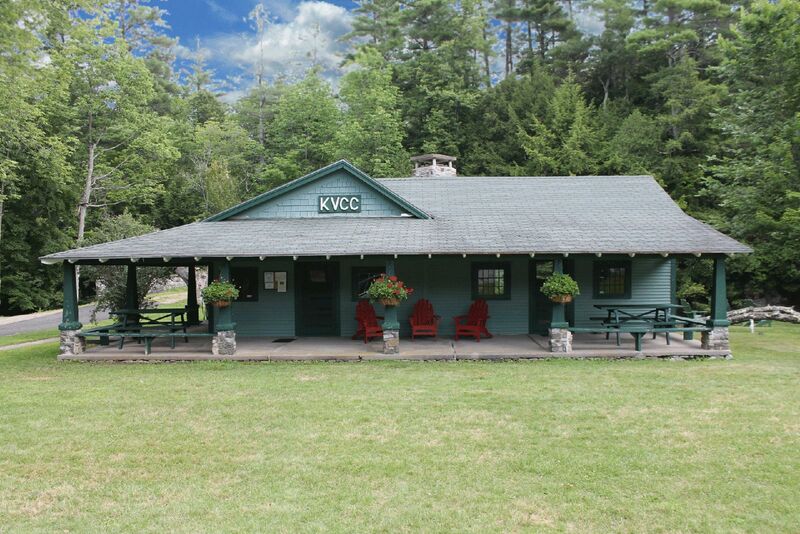 The KVCC prides itself in our Casserole suppers. The club provides some summertime favorites like hamburgers and hotdogs and our members do the rest! Musical entertainment is often part of these events so bring your harmonica! On Friday nights, you can bring your dinners down to the club and join the Grill and Chill, using the club’s brand new grill. your cowboy boots and some chow for your friends and family. Among our most popular events are our traditional teas and socials held on select Saturday afternoons throughout the summer. Please check the calendar for the current season dates. Dress is casual.